Benji can be a little shy initially with new people but he quickly overcomes this and wants to be fussed over. Once he knows you, he is very happy to see people and he will jump up for a stroke and a cuddle. Benji would be well suited to a quieter home with no other animals. He loves to cuddle into you and to be on the receiving end of your attention and affection. 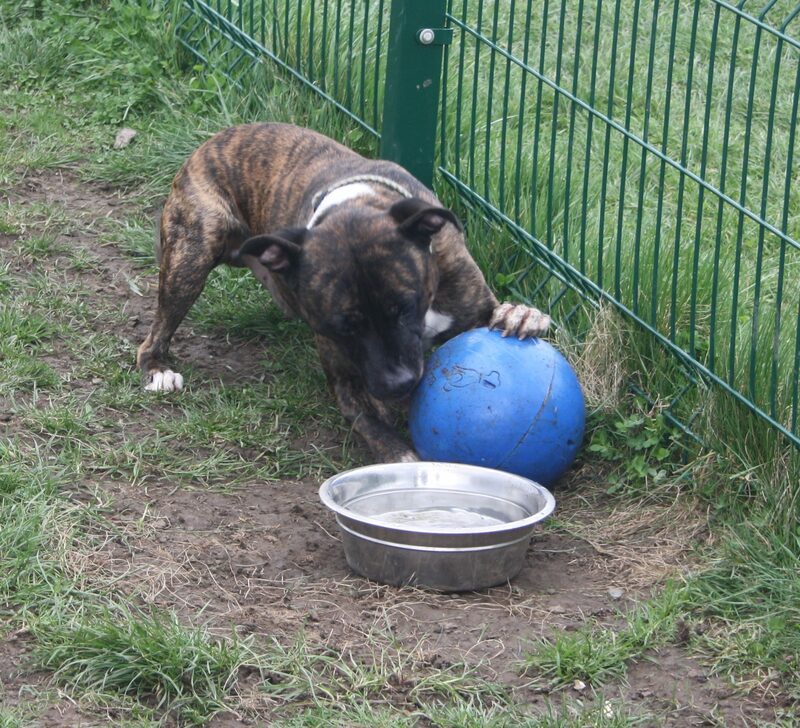 If you are interested in giving Benji a loving home or require any more information, please call 0191 215 0435.